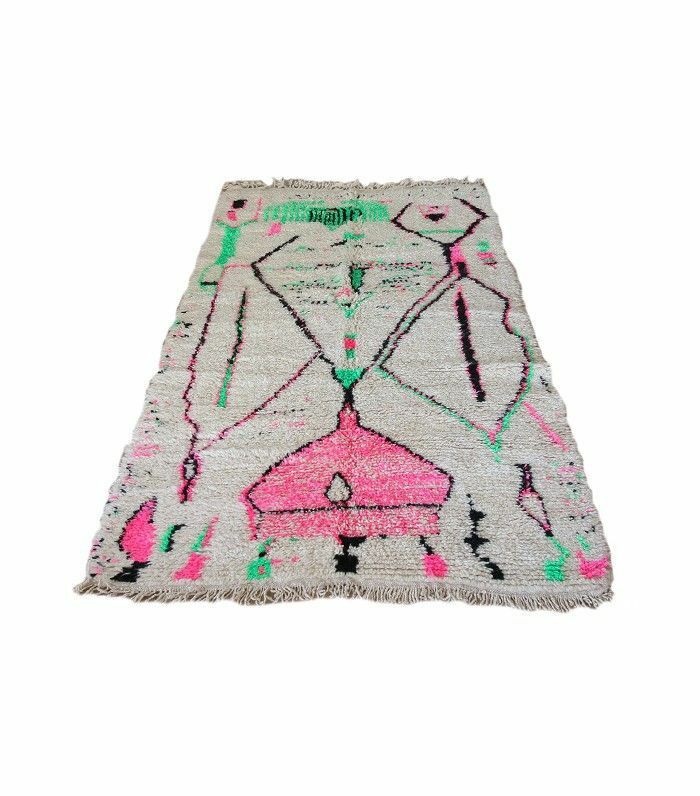 If we had to name one investment piece you should always make in any interior, it’s a rug. 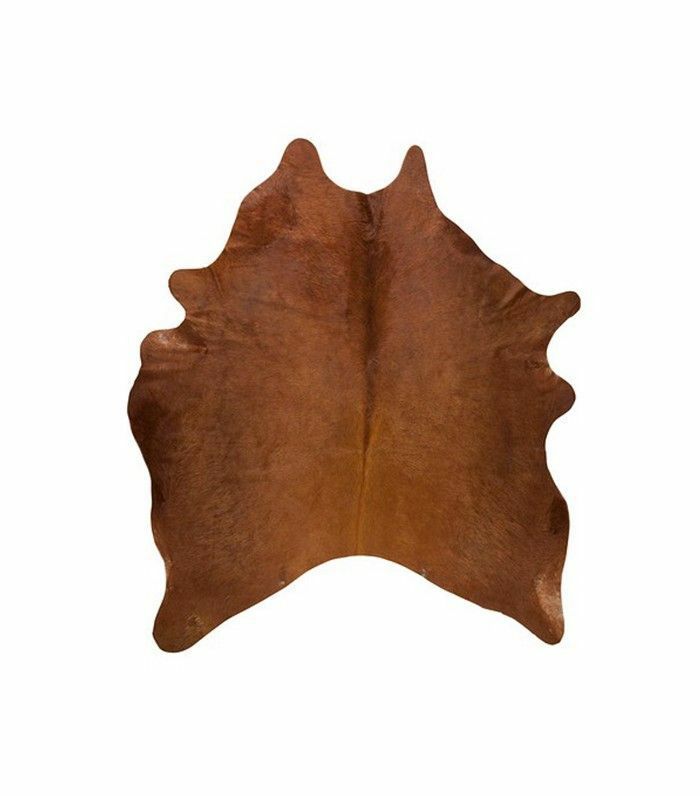 This humble décor item is loved by many, and with good reason: It steals the show. If you need to see proof of a rug’s transformative power, just look at the striking spaces Amber Lewis designs for her L.A.-based design firm, Amber Interiors. Her rule of thumb? “Layer, layer, layer,” she tells MyDomaine. Despite their modest appearance, there are still so many things we don’t know about rugs. So we asked the experts, Lewis and Woven Accents creative director Ginna Christensen, to reveal their insider tips on cleaning methods, the most common small-rug styling mistakes, and the secret to layering. Scroll down to hear it all. MYDOMAINE: What’s the number one cleaning mistake people make with rugs? GINNA CHRISTENSEN: It’s counterintuitive, but the worst mistake people make when cleaning rugs is using store-bought stain removers. They ruin the rug, eat up the natural fibers, and discolor the area where the stain was. AMBER LEWIS: Don’t use harsh cleaners! Sometimes the more natural the solution, the better. That said, if a spill or stain is really bad, turn to the pros and don’t try to fix yourself. MD: What is the best way to clean a rug when there’s a spill? GC: First blot the area—do not rub in—then douse with water and blot again until all of the liquid has been removed. If the stain persists, have the rug professionally cleaned. 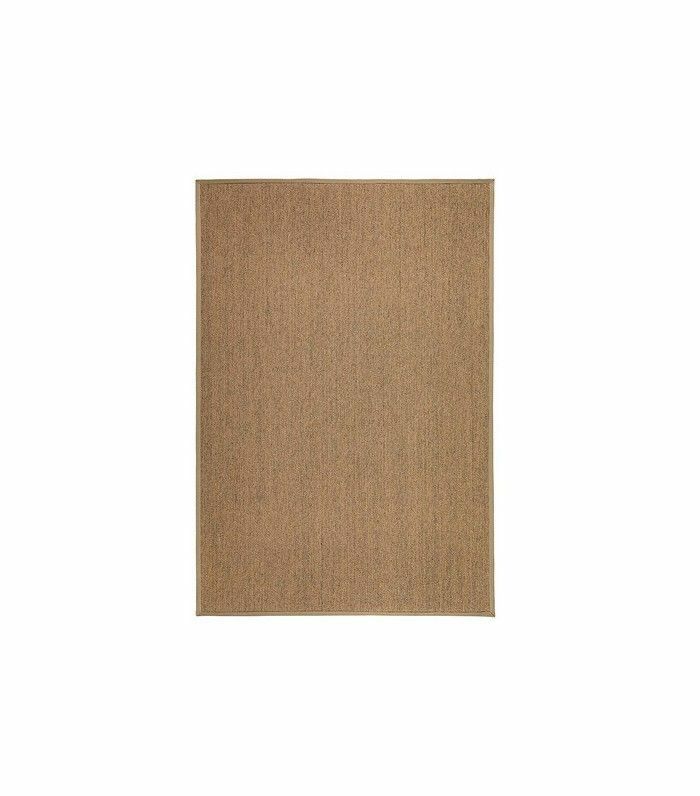 MD: What’s the most common mistake people make with small rugs? GC: My suggestion when using a small special rug is to layer it over inexpensive sisal. I also love using small rugs in bedrooms on either side of the bed like you often see in Europe. We also drape flatweave and some low pile antiques over coffee tables, chairs, and sometimes on the end of the bed. It adds a great, unexpected detail and bit of color. AL: Layer, layer, layer! I recently installed a project that I found a bunch of cool rugs for, but all were small. I just layered a few together, and I achieved a really cool look. MD: Do you need to be more careful with vintage/antique rugs? Why or why not? GC: No. 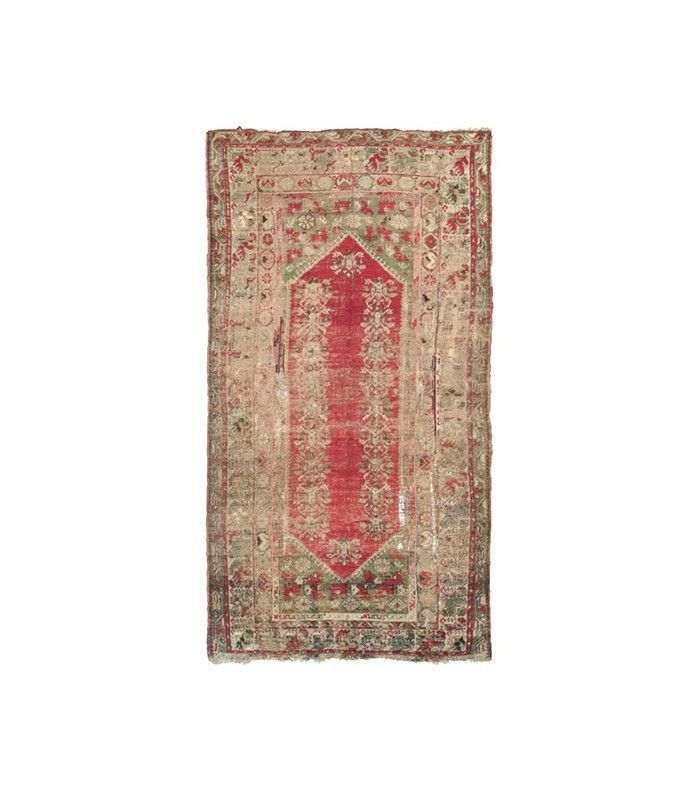 Antique and vintage rugs, if they have been properly cared for, are the most durable because of the fabrics used, mostly wool, and the nature of how the rugs wear. They are easier to clean and also hide dirt easily. MD: What are some of other common styling mistakes people make with rugs? GC: Using a rug that is too small for a space. In a living room, please do not buy a rug that just fits under your coffee table—to me it will make the entire room feel disjointed and cheapen the look of the design. You want a rug that will lie at least under the front legs of your sofa, and allow for your coffee table and accent chairs to sit on the rug as well. In a dining room, all of the dining chairs should sit on the rug and have at least a foot of space behind the chair when pushed in. MD: What are three facts people don’t know but should about rugs? MD: What’s the secret to layering rugs properly? GC: Have fun with it, and play. We love layering rugs on the floor, especially for parties. A series of Moroccan rugs works nicely in creating a soft, inviting area. 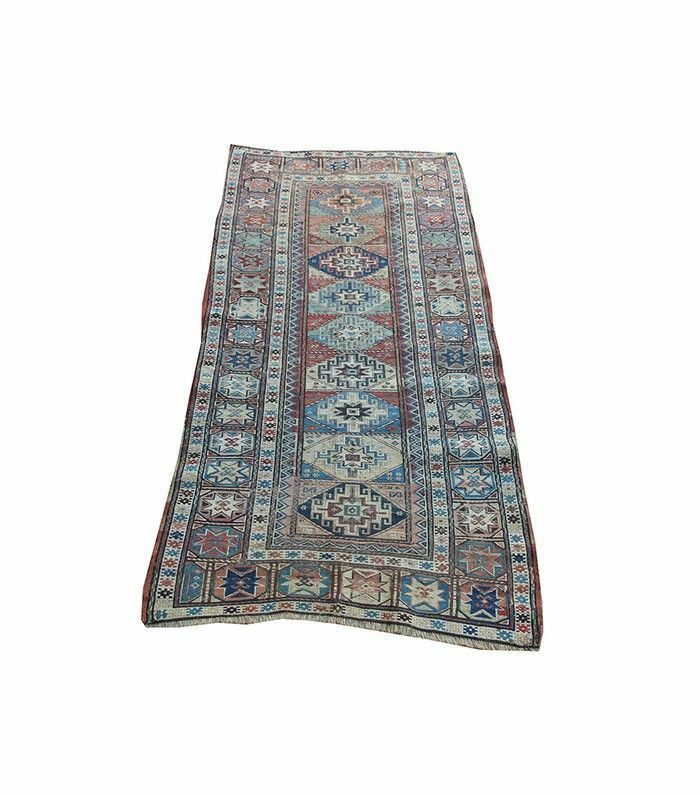 Kilims are also a great choice because of the nature of the flatweave. We have the best success when we pick a common color or style of weave to mix together. You can also layer small special vintage pieces on top of a larger sisal rug for a tailored finished look. AL: Try to stick with similar colors within the rug, and try not to have too many competing patterns. Sometimes I’ll layer a striped rug with a bold kilim and know that’s enough. MD: When do you need a rug pad, and why? AL: Always, except for on carpet. 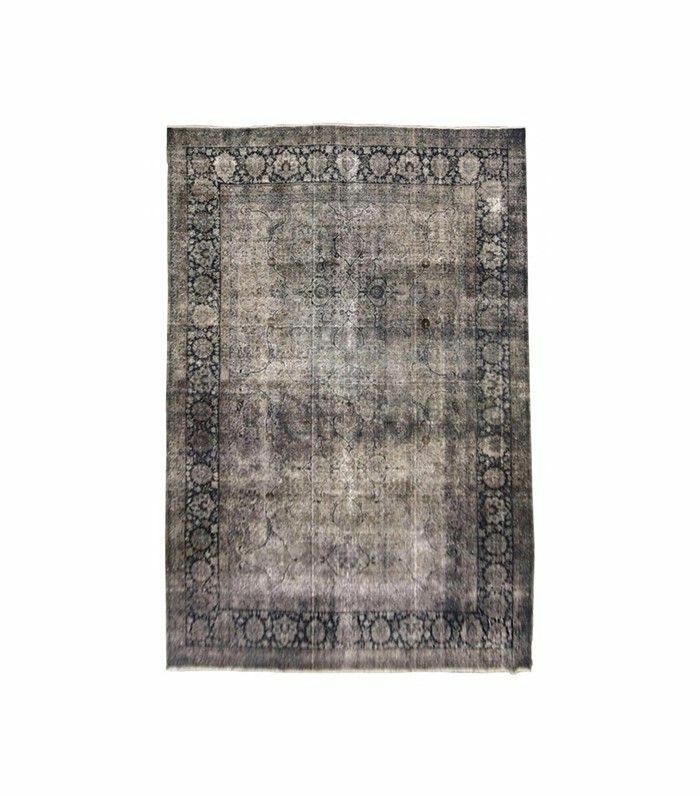 MD: Anything else that people should know about rugs? GC: On flat weaves and light low-pile rugs. The light nature of flatweaves and low-pile rugs can cause them to move underfoot, causing you or your guest to slip and fall, even when placed under heavy furniture. It’s always best to err on the side of using a rug pad for safety reasons. Do you know something about rugs that we don’t? Share your insider tips with us in the comments below.